This was another great opportunity to use Catoctin Creek apple brandy. This is a whisky-forward drink that benefits a lot from the citrus and spice. Combine all ingredients except for lemon slice in a shaker with ice. 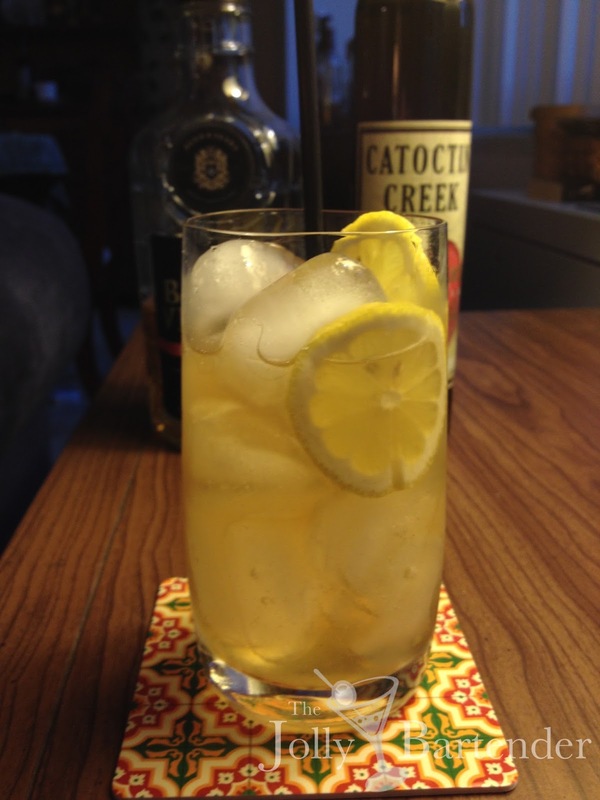 Shake and pour into a highball glass and garnish with lemon slice.